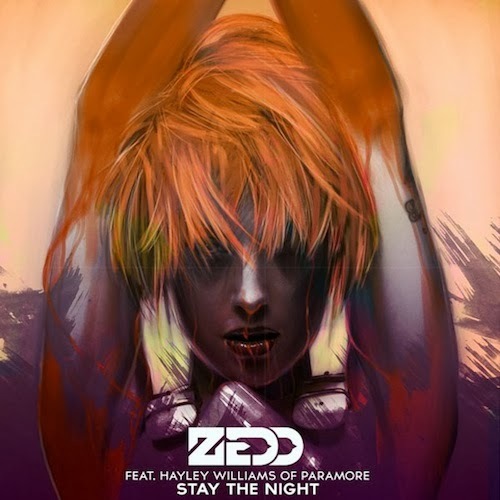 • The new Zedd single ‘Stay The Night’, which features the warblings of Paramore vocalist Hayley Williams is one of a number of new tunes serviced to Aussie media this week. The track is prised from an upcoming deluxe edition of Zedd’s debut album ‘Clarity’ and will be released digitally tomorrow. • Also doing the rounds this week are Will.I.Am’s ‘Bang Bang’ from ‘The Great Gatsby’ soundtrack, Justin Timberlake’s seven minute epic ‘TKO’, Ariana Grande’s ‘Right There’ with Big Sean and the new Minx single ‘Heaven’. Pop by our FACEBOOK page later today, give us a ‘Like’ and maybe you’ll see a more comprehensive list of this week’s new tunes popping up in your feed! • Cher’s new album ‘Closer To The Truth’ dropped at Aussie retail a little early late last week to capitalise on the featured piece on Channel 7’s ‘Sunday Night’ program over the weekend. The album has subsequently spent a fair bit of the week within the iTunes top ten, with the lead single ‘Woman’s World’ placing within the top 50. 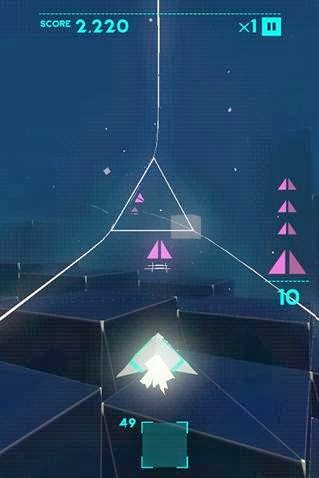 • Swedish dance god Avicii has launched a brand new interactive game on Apple’s app store. ‘Gravity’ (screen grab left) allows punters to “get songs, change the soundtrack, explore new levels, unlock new ships, upgrade their powers” and even get their mitts on an exclusive Avicii mix. It’s available now. • The boys from Bliss N Eso have been over in the Middle East, performing for our troupes in collaboration with Forces Entertainment. It’s one of the last tours to be conducted to the area, with the Australian operations slowly being wound back. • Country superstar Toby Keith will tour Australia for the first time early next year. In addition to his appearance at the CMC Rocks The Hunter event, the performer will also play the Entertainment Centre in Brisbane on March 14, Allphones Arena in Sydney on March 18 and Melbourne’s Rod Laver Arena on March 19. Tickets for all three are on sale from 9am on Friday October 04. • Boy & Bear have added another Melbourne show to their forthcoming national tour. They’ll play their third show at the city’s Forum Theatre on Monday November 04, which happens to be the eve of the race that stops the nation… the Melbourne Cup. Tickets are on sale now. • The second annual Let Them Eat Cake festival will once again take over Melbourne’s Werribee Park on new years day. Festival goers will be treated to almost 12 hours of entertainment, “artisanal cuisine, cake and secret cocktail bars”. All the details are on the event’s FACEBOOK page. • Melbourne MC Grey Ghost will hit the road for a series of live dates in celebration of the release of his ‘Elixir’ EP. The Elixir Tour takes in Sydney’s Goodgod Smallclub (Oct 11), Brisbane’s Tempo Hotel (Oct 17 along with Mantra) and Melbourne’s Northcote Social Club (Oct 25). Tickets are on sale now. • The Little Stevies are also heading out on tour. With their new LP ‘Diamonds For Your Tea’ due at retail next Thursday, the sisters will travel predominantly through Victoria and New South Wales, but there are also dates in Brisbane and Adelaide. 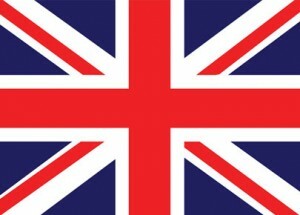 Check www.thelittlestevies.com for more information. • Katy Perry was under attack from OneRepublic’s single ‘Counting Stars’ on the British singles chart last week, but one week on, both singles found themselves under attack from a certain Jason Derulo and his single ‘Talk Dirty’, which slams the No.1 spot on the UK charts, displacing Katy to No.2 and OneRepublic to No.4. Jessie J’s new single ‘It’s My Party’ notches up top five success with a No.3 debut, with the new Avicii single ‘You Make Me’ premiering at No.5. Christina Perri’s ‘A Thousand Years’ bullets from No.95 to No.11 after a performance by Nicholas McDonald on the UK ‘X Factor’. Birdy’s ‘Wings’ is also new – at No.16. • Arctic Monkeys hold at No.1 for the second week in succession on the UK albums chart with their latest long player ‘AM’. They held off a swag of top ten debuts; Avicii’s ‘True’ at No.2, Elton John’s ‘The Diving Board’ at No.3, Manic Street Preachers’ ‘Rewind The Film’ at No.4, Katie Melua’s ‘Ketevan’ at No.6, Jack Johnson’s ‘From Here To Now To You’ at No.7 and Deaf Havana’s ‘Old Souls’ at No.9. New albums for Temperance Movement and Placebo both missed out on top ten berths, premiering at Nos.12 and 13 respectively. Previous Post: « WHATCHA GONNA BUY? CHARTBUSTERS!